This statement has never been more wrong than it is today. The year is 2017, your education finishing at the age of 18 is a thing of the past. As the saying goes, “you can’t teach an old dog new tricks”. However this saying is older than the dog it mentions and is about as accurate as your average weatherman or woman. So if the idea of learning something new to kickstart a career later in life seems daunting, do not fear… There is more help available for mature students than the team here at Greydient have time to tell you about. Unfortunately we can’t list everything, but we have put together a list of some of our favourite courses and options available for anybody of any age to browse and hopefully try. Do not panic, you are not alone. In 2016 it was recorded that over 450,000 students were between the ages of 30 & 59 and more than 13,000 were over the age of 60. What were they saying about old dogs? Get inspired and learn something new today. Search over 1000 free courses, videos and more with The Open University. These are the go to for learning online and it’s no surprise why they are top of our list. With The Open University you really are spoiled for choice. Course subjects include Health, Sports & Psychology, Education & Development, History & the Arts, Languages, Money & Business and much more. Free tutorials from Google on everything from your website to online marketing and beyond. Choose the topics you want to learn, or complete the whole online course for a certification from Google and IAB Europe. Set your goals, learn from experience, apply your knowledge and track your progress. Every year, thousands of mature students go to university or college. It’s a great chance to develop new skills and career options – at any age. That’s right, Universities all over the country cater for students of all ages. 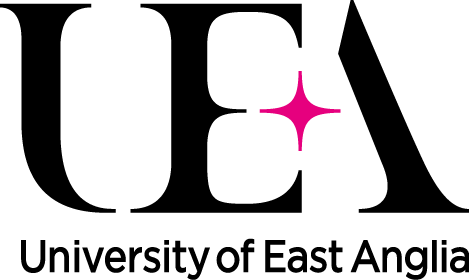 If a change of career is on the horizon but requires a degree or higher qualification, don’t hesitate to contact the University of East Anglia or Norwich University of the Arts if based in Norwich or any other university if further afield.